North west based specialist agricultural and distribution business NWF has made a bolt-on acquisition which will see growth in its fuel business. 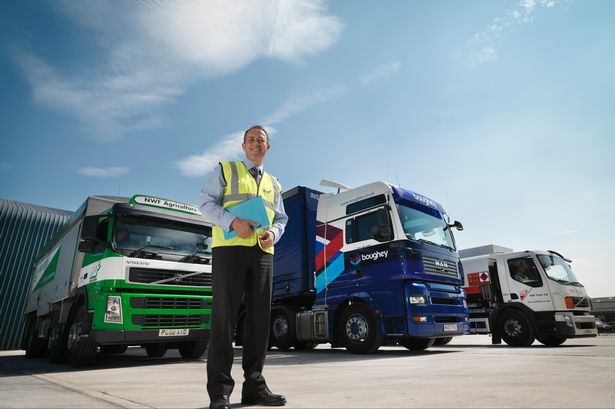 The Nantwich, Cheshire headquartered group has acquired Staffordshire Fuels, a 32 million litres per year fuel distribution business operating in Staffordshire and the West Midlands. This acquisition will increase NWF Fuel’s annual volume by 8 per cent and will be earnings enhancing in the first full year. Staffordshire Fuels, which was established in 1996, operates a modern fleet of seven tankers and is an approved supplier of Phillips 66 fuel, branded as Jet, based near Stone in Staffordshire. The business will continue to operate as a standalone fuel depot in line with the NWF’s multi-brand strategy in fuels, with finance and administration being consolidated into existing operations. The acquisition was funded from the group’s existing bank facilities. Richard Whiting, chief executive, NWF, said: “We are pleased to announce the acquisition of Staffordshire Fuels, a high quality business with a strong brand.